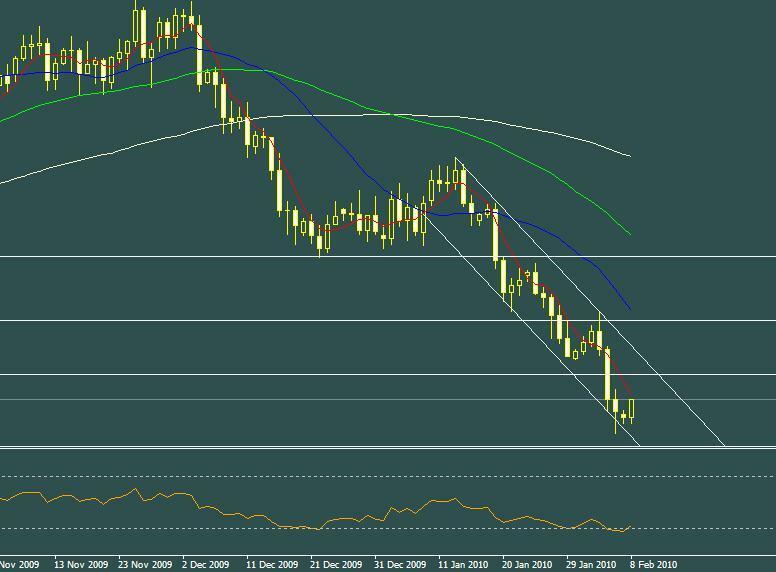 EURUSD is taking some retracement after taking a good dip below 1.3600 level and we might see EURUSD making another move towards 1.3600 during this week but before doing so, we might see EURUSD heading towards 1.3800 level to take its retracement. RSI is also on the lower side and is pushing EURUSD upwards so some retracement was due. Once EURUSD completes its retracement, we might see another sharp dip by EURUSD. Currently a good selling level can be seen just around 1.3800 level.